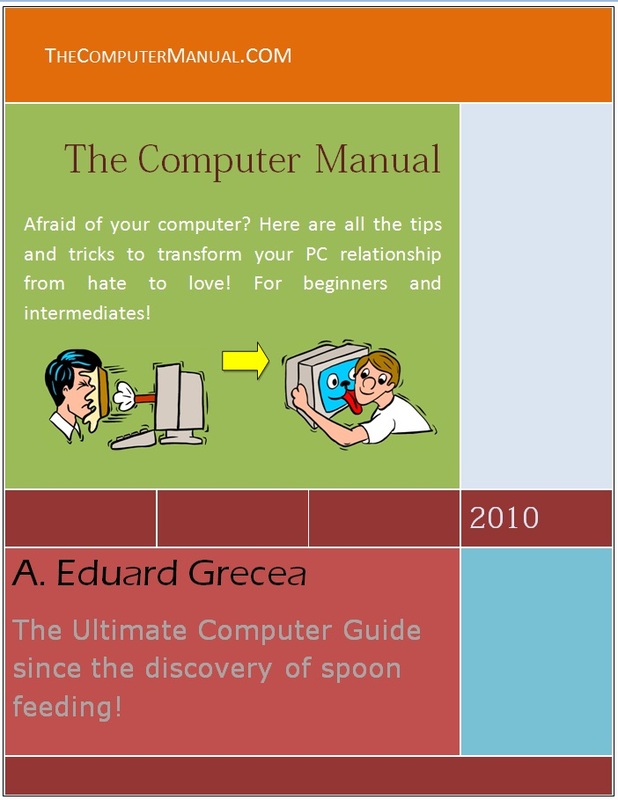 » Chapter 1 Computer Introduction » Single Click or double Click? I have seen users with years of computer usage under their belts and yet they didn’t stop and check to see how many clicks are required to activate or launch an application. When you need to launch an application pinned to any taskbar toolbar or what have you, just click once. Within the window of any application, on its buttons on the menu, you always click once, like on any toolbar, including the taskbar. When you are clicking to launch from an icon in a folder or your desktop, you have to click it twice and fast! This is useful because if you click it just once you just select it and you have the option to rename it, or apply other functions to the selected icon. If you click to select the icon and then click it again, you will be able to change its name. You will actually see the text getting highlighted. So this is a slow double click. Musicians would understand this if I wasn’t tone deaf and I knew how to write the clicks’ tempos. Try it a few times, you’ll get it. In a web browser, you always click once on a link. I have met plenty of users that still double click on everything. So memorize these things. When you see the mouse cursor like a pointing hand, it means that it is hovering over a link and it only requires a single click.